This new one-off £1 million grants programme is part of the Lloyds Bank Foundation for England and Wales £3 million commitment over three years to strengthen the sectors and improve responses to domestic and sexual abuse. 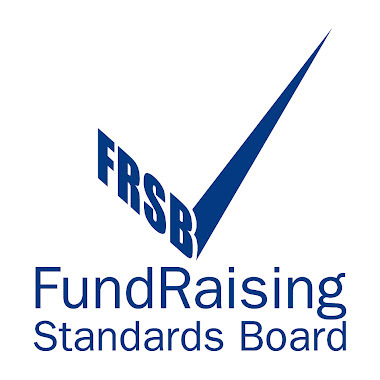 Charities or Charitable Incorporated Organisations registered with the Charity Commission for England and Wales can apply as long as their annual income is between £25,000 and £2 million; their core work is focused on domestic or sexual abuse; and they have a proven track record of expertise in in domestic and sexual abuse. The Foundation expects to award grants of up to £100,000 to up to 10 charities. The activity can be funded for up to two years, starting from the date at which the grant is made. - Influencing policy and practice at either a local, national or regional level. - Building the evidence base (through research and analysis) around needs and identification of effective interventions. - Developing and sharing models that help and support small and medium-sized specialist providers. - Developing and supporting effective partnerships within and across sectors. - Be focused on a distinct project/activity/change that can be delivered over one/two years. - Have identified a demonstrable need with a clear set of objectives built upon meeting this need. - Demonstrate how they will achieve the objectives set. - Have a framework in place for monitoring progress against the objectives. Lloyds Bank Foundation will actively review and monitor this and put in place a framework for monitoring and evaluating the programme as a whole. - Be able to start quickly after being awarded funded, and certainly by April 2017, so that it could be completed within the two year funding period. There is particular interest in proposals presenting innovative ways for small and specialist services to make greater impact. Projects will be prioritised which show the greatest potential in sharing learning and have a clear plan to achieve it. Core costs will be covered but only where they are overheads clearly related to the proposed project.